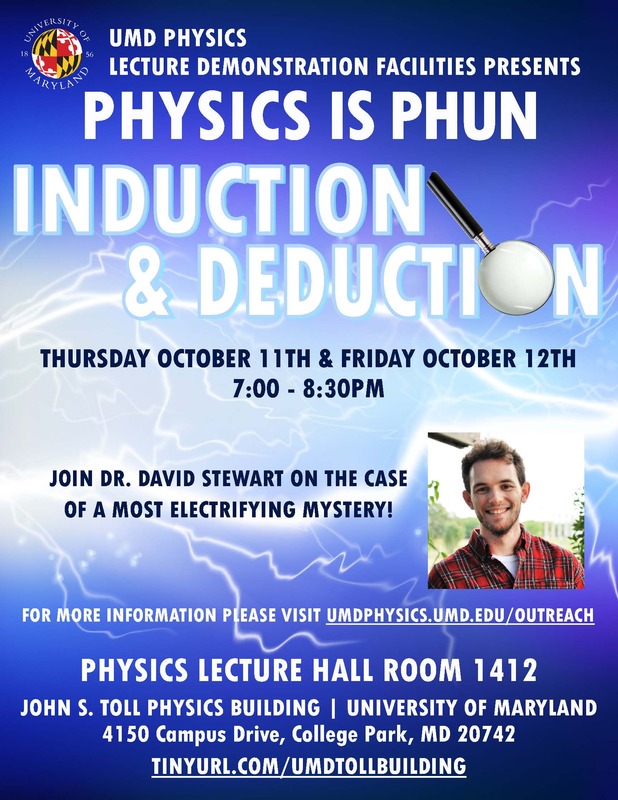 Attended one of our outreach events? Want to learn more about something you saw? Check out our event slides! 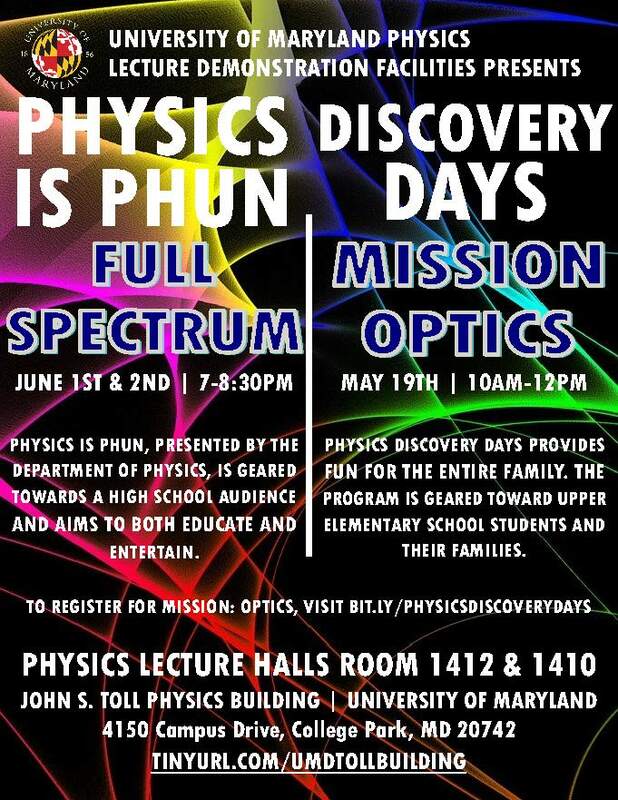 And be sure to visit the UMD Physics Outreach page for information about upcoming programs!